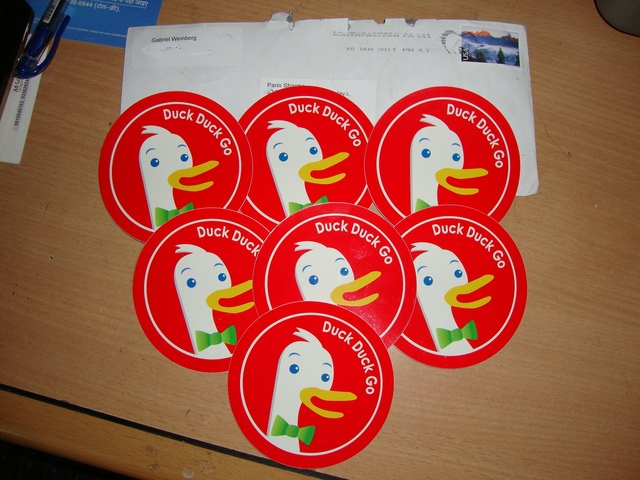 Gabriel Weinberg, the CEO and Founder at DuckDuckGo explains the benefits of the project. Extracted from Quora. So-called incognito mode won’t protect you either. That’s a myth. “Incognito” mode isn’t really incognito at all. It’s an extremely misleading name and in my opinion should be changed. All it does is delete your local browsing history after your session on your device, but does nothing from stopping any website you visit, including Google, from tracking you via your IP address and other tracking mechanisms like browser fingerprinting. Even when you do click off, Google AMP tries to still trap you you in Google. And these tactics are not just on the search engine. For many Google searches, the entire first page is ads. On mobile it can be even worse, multiple pages of ads. Not so on DuckDuckGo. We keep ads to a minimum, and naturally they’re non-tracking ads, based only on search keywords and not on a personal profile or search history.